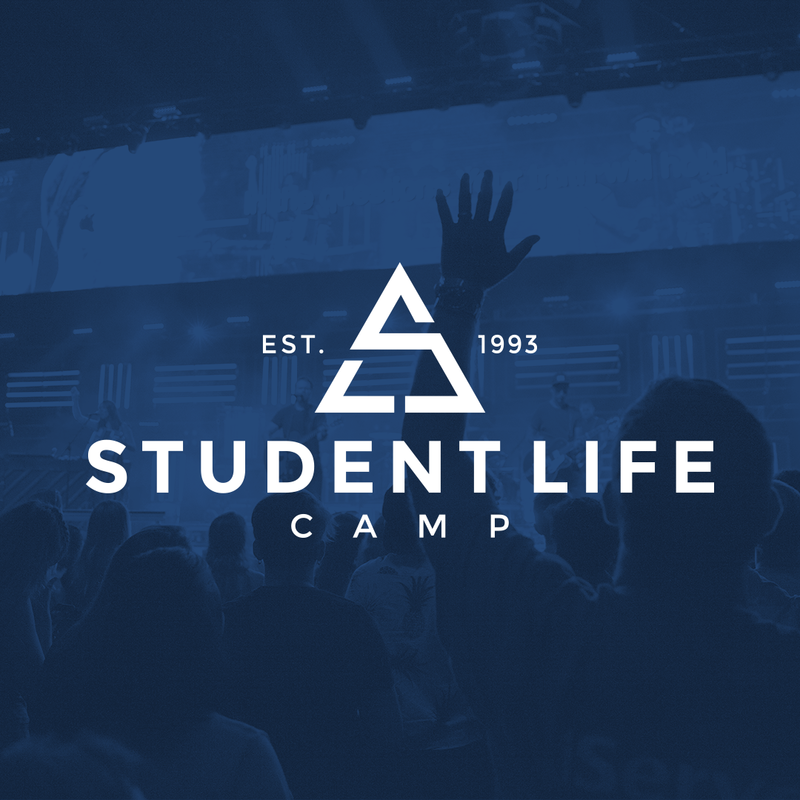 Student Life exists to help people know Christ through His Word. We believe God’s Word is relevant and instructive for the challenges students face today. Our camps inspire students through engaging worship, sound biblical teaching, and community-building in small group Bible studies.